The Free State Youth Orchestra (FSYO) is hosting an Opera Gala on Saturday, 26 May at Pacofs’ André Huguenet Theatre from 19:00 and on Sunday, 27 May at 15:00 at the Mandela Hall, UFS Qwaqwa Campus. Admission to both concerts is free. The concerts will be conducted by Alexander Fokkens, and feature the finest of Odeion School of Music vocalists, the OSM Stimmen Choir, together with the talented UFS Qwaqwa Choral Choir. The programme includes the fascinating Coriolanus Overture by Beethoven and Verdi’s Prisoners and Anvil choruses. The orchestra will also perform other popular excerpts from the Merry Widow (Lehar), Lascia chh’io pianga, Rinaldo (Handel), and O Mio Babbino Caro, from Giani Schicci (Puccini). Choral music plays a huge role in uplifting communities, thus these concerts are a public outreach initiative by the Free State Symphony Orchestra in collaboration with the Odeion School of Music at the University of the Free State. 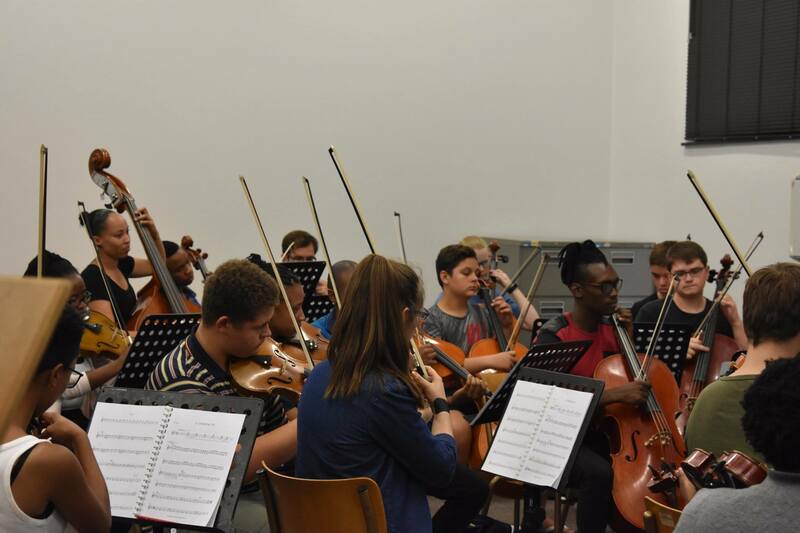 The FSSO strives to create a learning experience that will give orchestral and vocal students the opportunity to perform professionally, contributing to their artistic development, promoting social cohesion and simultaneously reviving the local classical music scene by inciting public interest. The concerts are supported by the National Lottery Commission, and for more information about the programme, contact John Minnaar on 076-950-2776 or email MinnarJA@ufs.ac.za.